Living with diabetes it is not illness, it is a living condition and lifestyle. In spite of that people who live with diabetes should to be aware about diabetic diets and manage his/her diabetes. 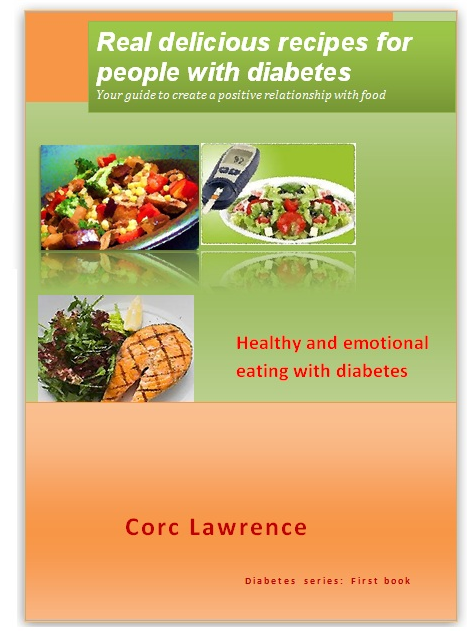 This book was prepared help to people managing their diabetes and continues their normal life with healthy and emotional eating in spite of diabetes. If you have diabetes, you don’t have to eat special foods or be excluded from what “everyone else” is eating.